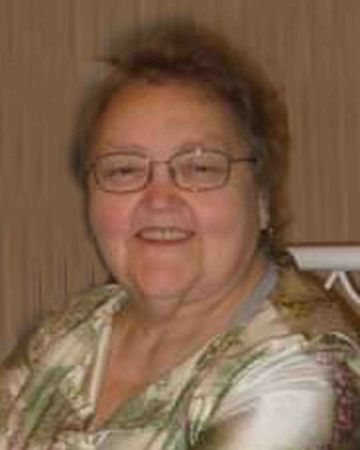 On Saturday, January 5, 2019, Elvene Hamilton, 70 years of age, passed away in Morden, MB. Elvene joined this world on June 25, 1948, in Fort Frances, ON, born to John Irwin Hamilton and Violet Elvira (Wedlund) Hamilton. She spent her life bringing love and joy to all she met. She had a passion for music, learning and her friends and family and celebrated a deep Christian faith. She also spent a lifetime career with Canada Post. She leaves behind her sister Madelene (Ron) Blüm, her nieces Bonnie, Britt and Brandice and her nephews Robert, Roger and Brent as well as numerous extended family. She was predeceased by her parents, her brother Croal Hamilton and her sister Irvene Johnston. Cremation has taken place. A memorial service at 2:00 p.m. on Saturday January 12, 2019 at the Grace-St. John’s Anglican/Lutheran Church in Carman, MB. In lieu of flowers, donations may be made in Elvene’s memory to: the Canadian Cancer Society, the Lutheran Benevolence c/o Grace-St. John Church or to a homeless shelter of your choice.